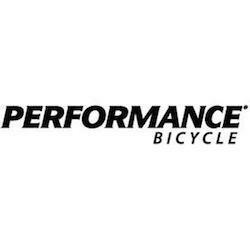 Performance Bicycle is Americas #1 bike shop with 100+ stores in 21 states. Whether you’re new to cycling, or have been riding for years you’ll find a great selection of road, neighborhood, kid’s and mountain bikes, plus all the gear to help you have the best possible experience on the bike. Checking out electric bikes? We have a great selection starting at just $999. Have a bike you need some work done on? Our repair and services are fairly priced and second to none. Stop in today and check out our selection, take a test ride or just hang out and talk bikes.